UNAAWA has conducted these awards, a competition for Western Australian primary school students, in memory of an outstanding long time member Yolande Frank, who died in 2009. A survivor of the Holocaust, Yolande Frank had a passion to ensure that children understood about universal human rights. I was lucky to be invited to UNAAWA International Day of Peace Celebrations last month. The event was organised to raise awareness and show support for the cessation of hostilities around the world. 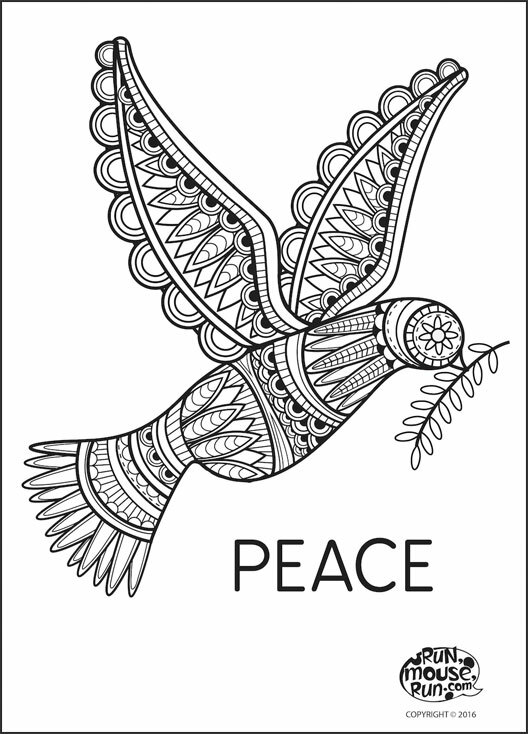 For all parents trying to find a little peace these school holidays, please download this free A4 Colour In for adults. Peace and happiness depends upon ourselves, so here’s my contribution to creating some relaxing meditative colour-in time for peace of mind, the place where I believe peace must start.